As you know, we’ve been using and implementing The Montessori Method at home for about 7 years and counting. We just love how we’ve been able to do Montessori at home in a way that works for us. And yes, you can, too! 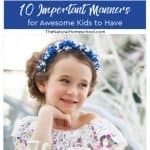 In this post, I will share with you a list with wonderful ideas on why many of us choose Montessori and more importantly, HOW to Montessori at home. 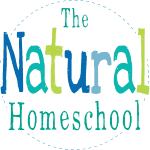 We Montessori at Home and so can you! 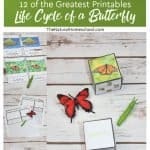 First, let me tell you a little bit about some Montessori resources that I have together for you to use individually or get as a bundle that will help you get started and continue your Montessori at home journey. I have Montessori at Home eBook will walk you through the steps of setting up your Montessori environment at home. 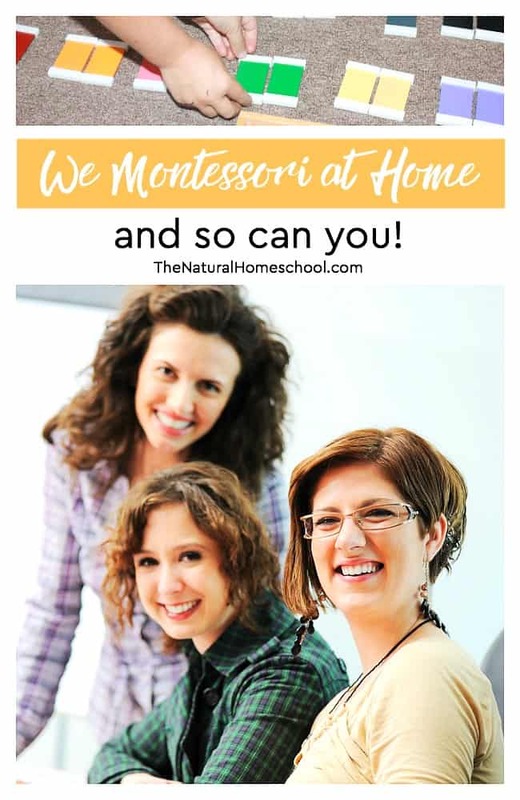 It is full of ideas, resources and tips to build your confidence to actually get your Montessori at home set up and running smoothly. 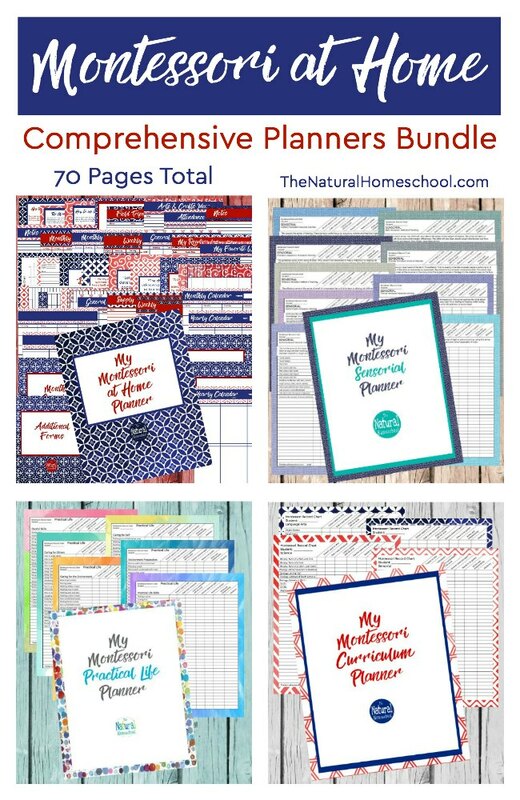 There’s also a Montessori at Home Planner that you will simply adore! 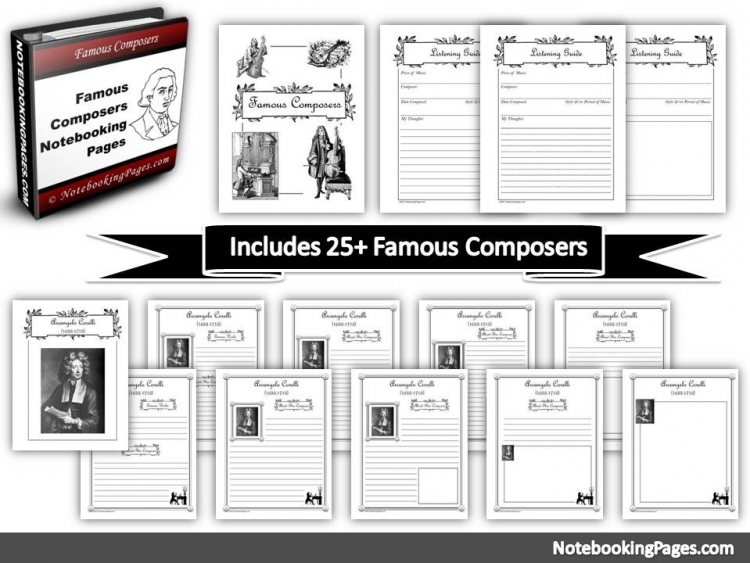 It has encouraging Dr. Montessori quotes, helpful Montessori charts, awesome step-by-step list for Montessori basics and yearly, monthly and weekly calendars and planning sheets, of course. 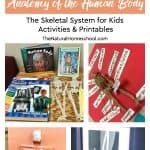 And if you wanted to begin with the easiest and most basic Montessori lessons, we have a mega bundle of 3-part cards on anything and everything you can imagine! There are 48 sets! Like I said, you can get these individually or save a bunch if you get all 3 as a bundle. And like that isn’t enough, I’ll give you a coupon code to get your bundle with an extra 10% off!!!! That’s right! 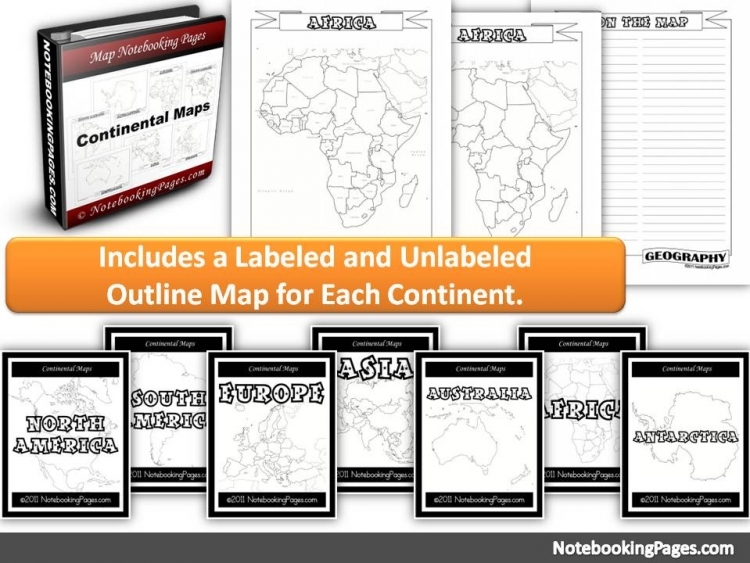 I really want you to begin your Montessori at Home journey successfully. 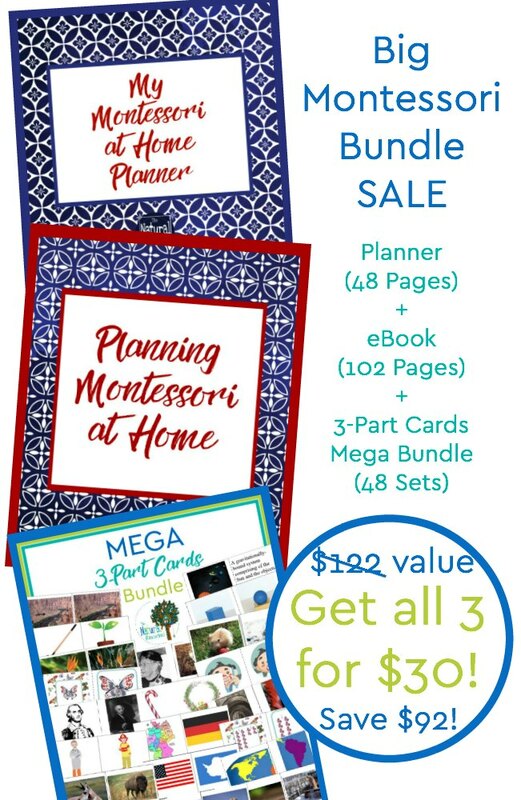 If you don’t want the 3-part cards even though they are a steal, then you can get both the Montessori at Home eBook and Planner at a discounted price and guess what? 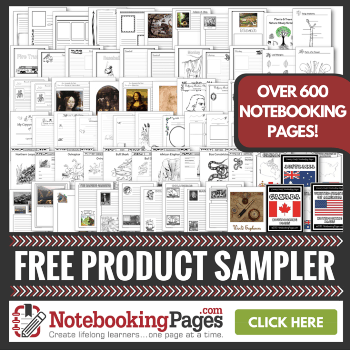 You can still use the same coupon code! And now, onto our list! 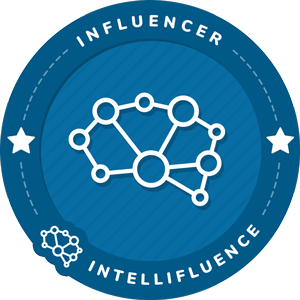 I am really excited to have you peruse over this list. 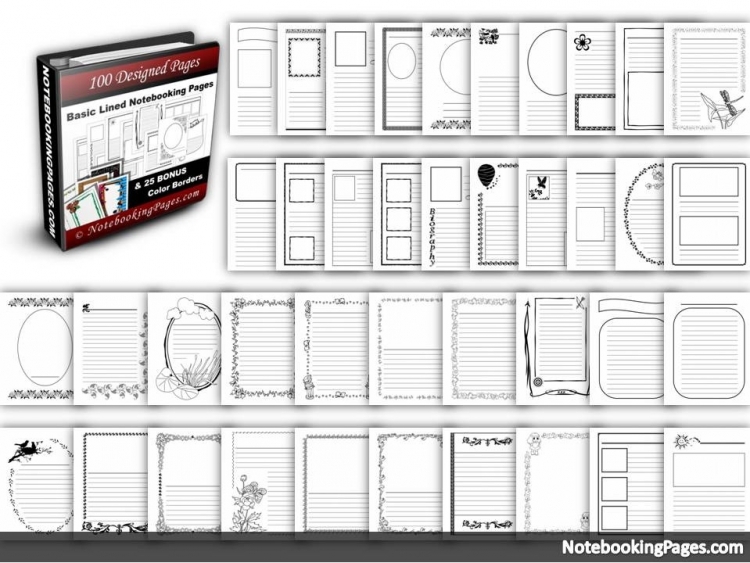 You will be inspired and encouraged on your Montessori at home journey. If we can do it, so can you! 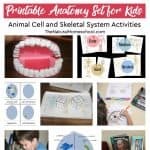 I hope that you have found this list helpful! 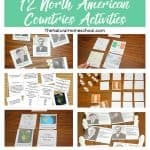 I know that I wish I had resources like these when I first started out with our Montessori at Home journey! 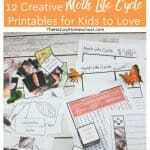 And don’t forget to check out our Montessori at Home resources! 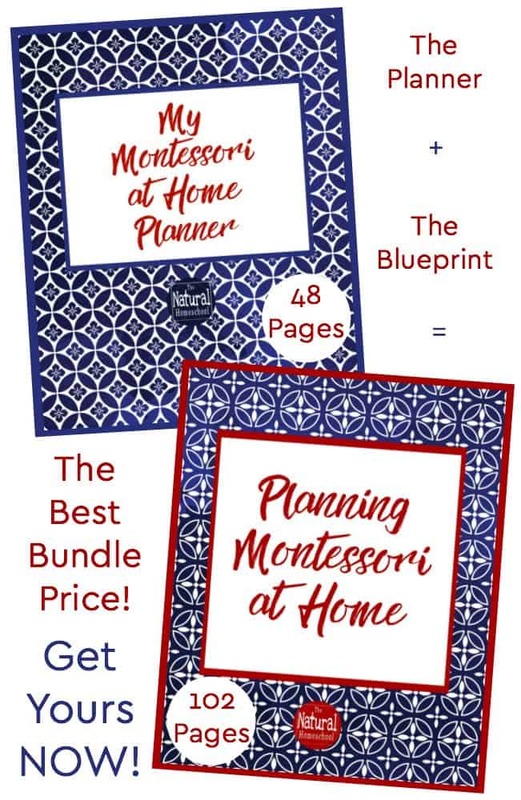 This bundle includes the complete Montessori Planner, the Montessori Curriculum Planner, the Montessori Practical Life Planner and the Montessori Sensorial Planner. 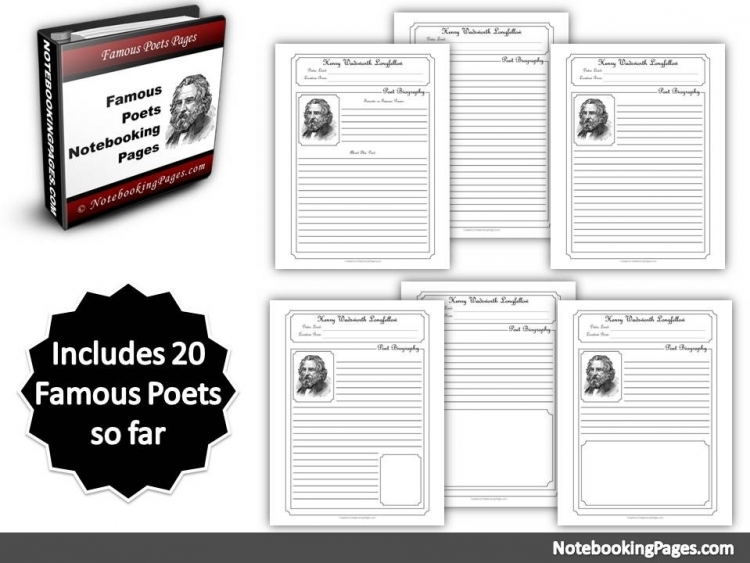 It has 70 page total! 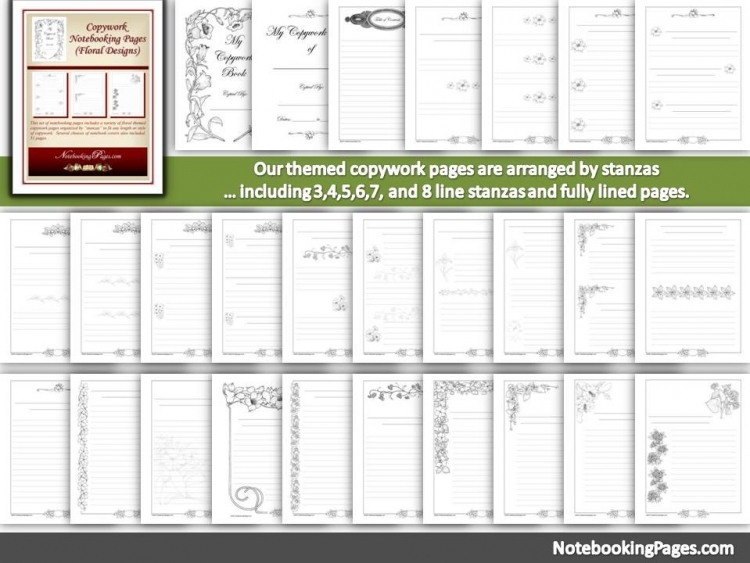 The Montessori Planner is 48 pages long. 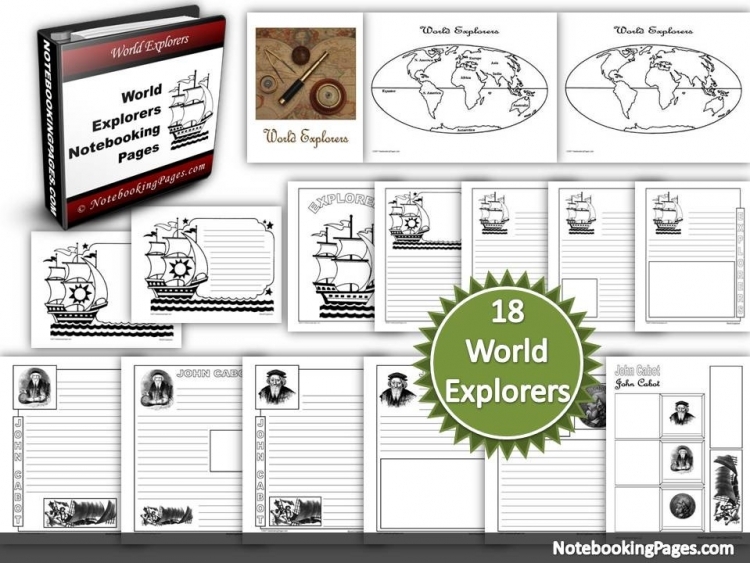 It is a digital download in PDF form and it includes: Cover page, How to use this planner, Maria Montessori quotes, Helpful Resources, Montessori Sensitive Period Learning Chart, The Montessori 3 Period Lesson, How to use Montessori 3-Part Cards, Yearly Calendars (3), Monthly Calendars (6), Weekly Calendars (7), Additional Forms, Arts & Crafts Ideas, Attendance Chart, Montessori Works Record Chart, Field Trips, My Favorite Montessori Works list, Notes page (2), Montessori environment sketch page, Reading Log, Supply List, Bonus: Montessori Curriculum List with resources links! 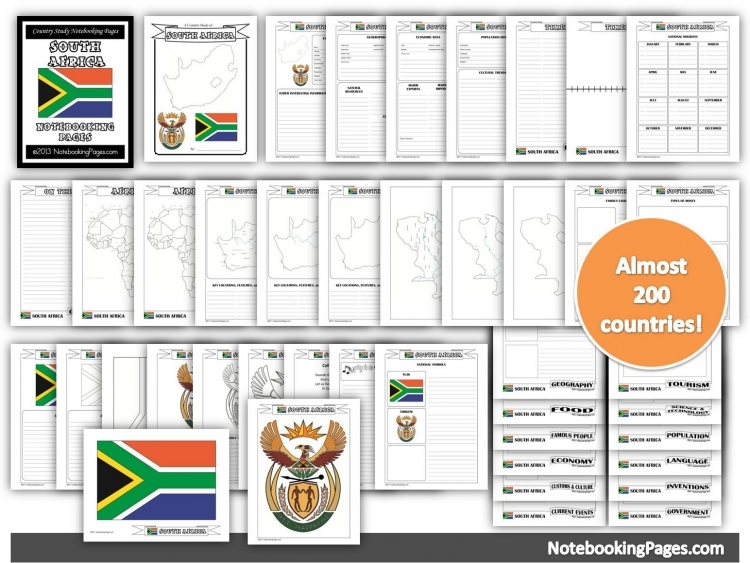 The Montessori curriculum PDF file includes: a cover page, 4 checklists (covering 4 subjects: Language Arts, Math, Science and Sensorial) Each checklist includes the first or the top 10 Montessori works to begin with. 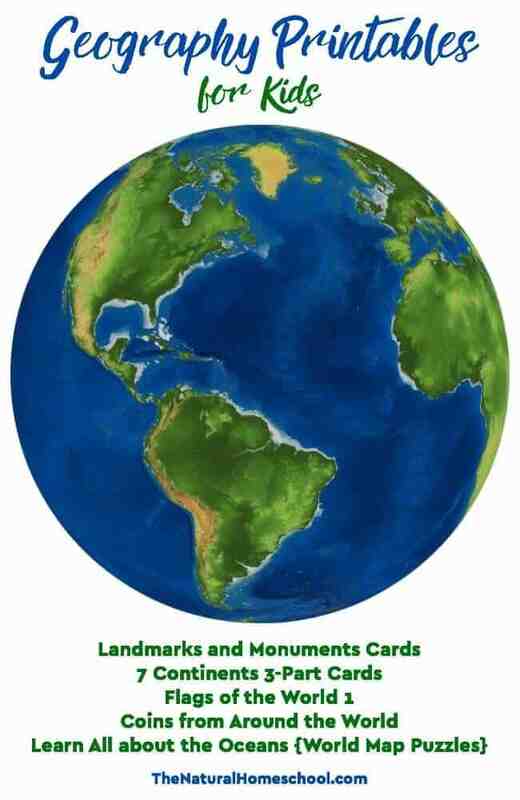 And a long list of clickable links for endless Montessori lesson ideas. 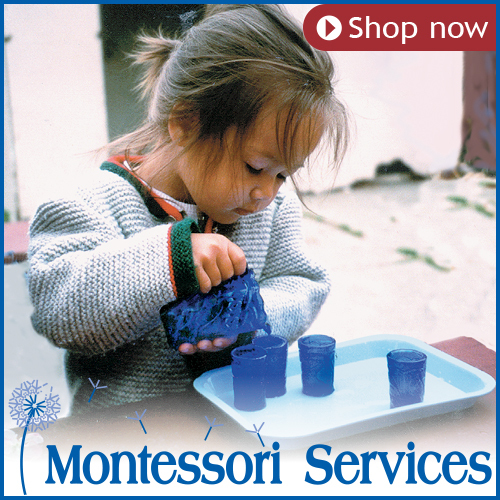 The Montessori Sensorial Planner includes a cover image, 9 complete and thorough checklists in all 9 Sensorial areas included in The Montessori Method (Muscular, Visual, Tactile, Baric, Thermic, Auditory, Olfactory, Gustatory, and Stereo Gnostic), a description for each area, a list of Montessori Sensorial works for each area and a whole page full of clickable links to blog posts that explain how do do many of the works included in the checklists. 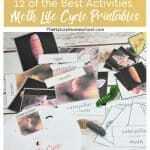 With this Montessori Practical Life curriculum download, you get a beautiful cover page, 6 lists that have Practical Life activities, but they have slightly different focuses: Environment Preparation (I advise starting with this list), careful skills (fine motor skills, basically), caring for self, caring for others, caring for the Montessori environment and Practical Life skills in general. 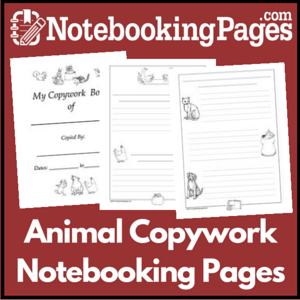 Each list has a complete set of ideas for activities to do with your children.